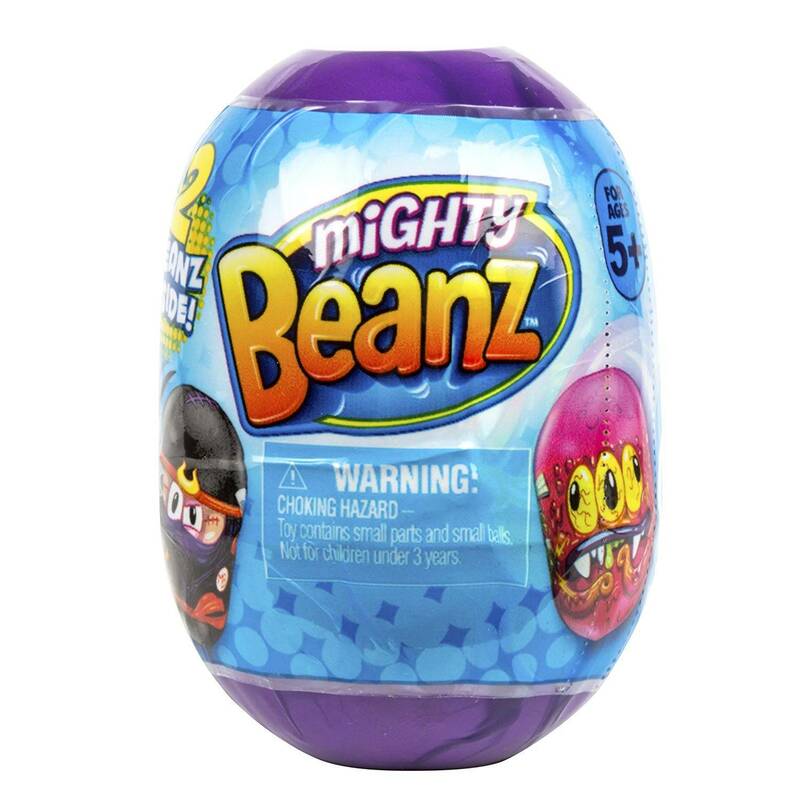 Roll up and join the team, say hello to Mighty Beanz! 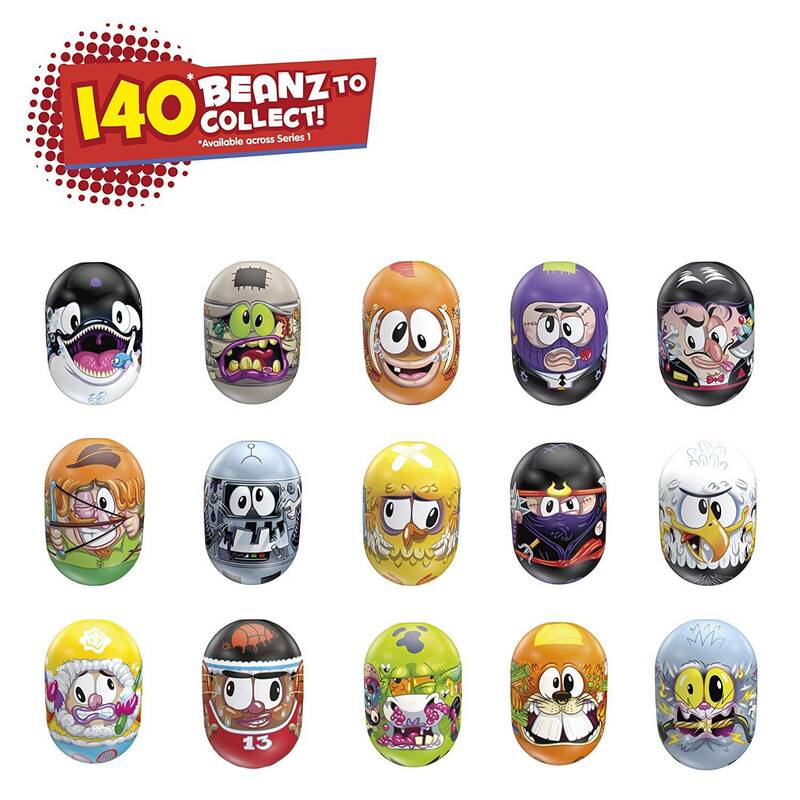 The collectable Beanz that come alive! They flip, they tip, they roll and topple. Mighty Beanz are Mighty unstoppable! They’re the Beanz with the face that you can race!